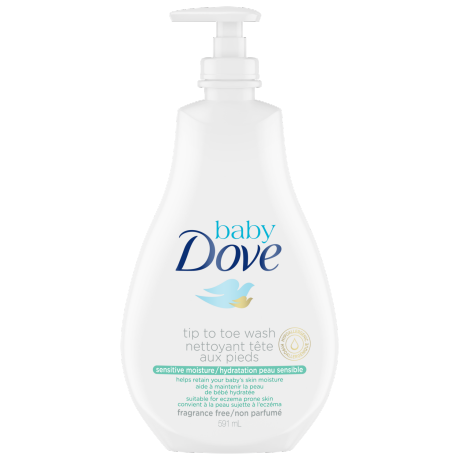 This hypoallergenic, tear-free and fragrance free baby wash for sensitive skin gently cleanses to leave your baby’s skin feel soft and hydrated. 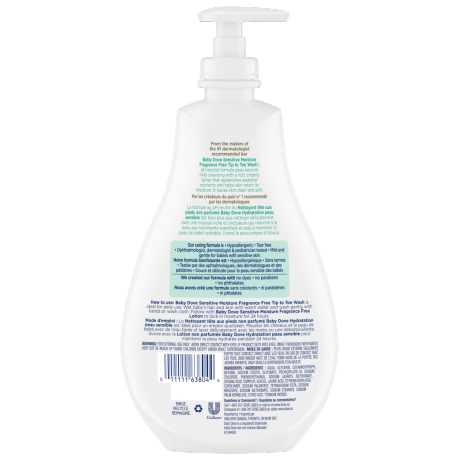 As gentle as water, this pH-neutral sensitive baby wash is ophthalmologist, dermatologist and pediatrician-tested. With our unique ¼ moisturizing cream, the rich, creamy lather helps to retain essential moisture and replenish nutrients that your baby’s skin loses during bathing, giving it the care it needs to stay visibily healthy and hydrated. This baby body wash for sensitive skin is fragrance free and specially developed for baby’s delicate skin to minimize the risk of skin allergies. 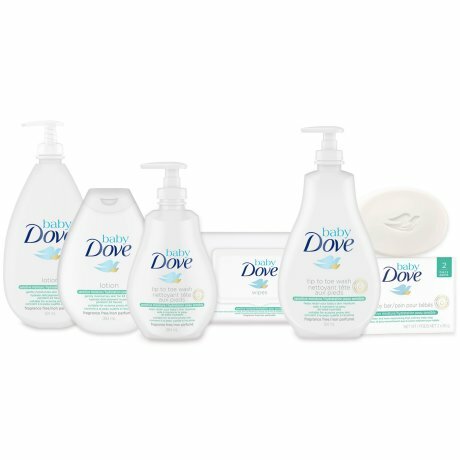 Its mild formula means bathtime should be free from tears and all about clean, soft skin. Aqua, Glycerin, Cocamidopropyl Betaine, Sodium Cocoyl Glycinate, Polyacrylate-33, Sodium Chloride, Phenoxyethanol, Sodium Lauroyl Isethionate, Stearic Acid, Caprylyl Glycol, Lauric Acid, Styrene/Acrylates Copolymer, Sodium Palmitate, Tetrasodium EDTA, Sodium Benzoate, Sodium Isethionate, Sodium Stearate, Sodium Palm Kernelate, Citric Acid, Titanium Dioxide (CI 77891). Ophthalmologist, dermatologist and pediatrician-tested, Baby Dove Sensitive Moisture Tip to Toe Wash is safe to use all over your little one, every day. And it’s even suitable for newborns. Wet baby’s hair and skin with warm water and wash gently with your hands or a soft wash cloth. 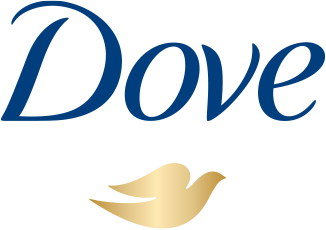 Follow with Baby Dove Sensitive Moisture Baby Lotion to lock in moisture for up to 24 hours. For the first baths, use lukewarm water. A good idea is to set the hot water heater below 48°C – that way you won’t hurt your baby, or yourself.